Do you want bright, glowing skin? If that's a dream of yours then you're going to want to read this! These relatively simply tips could help you get baby soft skin! 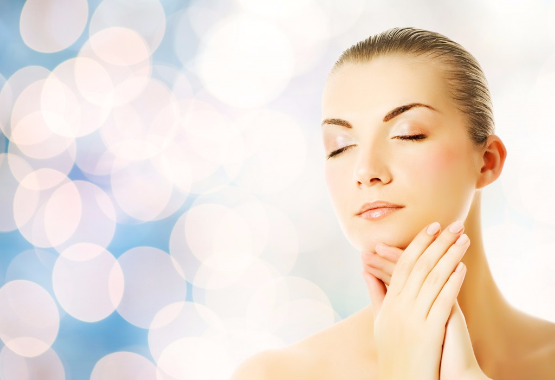 Taking care of your body, specifically your skin, can be easy if you know the correct steps and procedures. As much as possible, these steps should be adhered to strictly and regularly. Stay committed and you’ll soon reap the reward! Drink plenty of water – One of the secrets to healthy skin is proper nourishment and hydration. Water is essential to life and is also vital to protect your skin especially from the scorching sun rays. Make it a habit to drink at least 8 glasses of water per day. Eat foods rich in fiber – One of the best ways to improve your skin’s glow is through eating a nutritious diet specifically that is rich in fiber. Poor digestion results in poor skin health. Always try to eat foods that are easy to digest and incorporate meals rich in fiber to your menu. 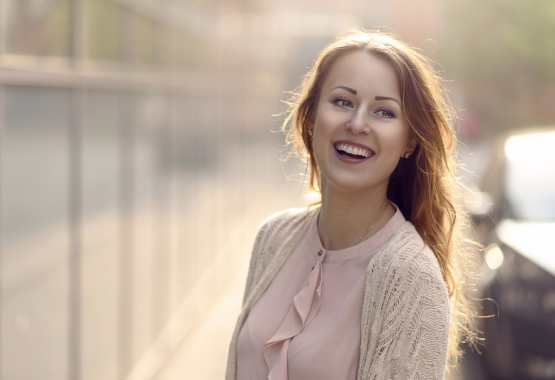 Sunscreen – It is highly imperative that you apply sun protection whenever you go out. The UV rays are the major cause of skin problems that most people suffer from. If you can’t avoid exposing your skin to the Sun, then a simple sunscreen with SPF 45 and above will get you a long way to healthier skin! Exercise – The reason why exercise is healthy for the skin is that it improves the oxygen and blood flow to your skin resulting in a natural, bright glow. Simple cardiovascular exercises can help you get silky smooth skin! Incorporate physical activities every day for at least 15 – 30 minutes and notice some changes in just a few weeks! Supplements – The best way to wrap up everything that’s essential for your skin care is to get the necessary vitamins and minerals! I highly recommend trying the 1 Body Hair, Skin and Nails as it contains 26 Vitamins and Minerals to help you get brighter skin. 1 Body Hair, Skin and Nails works with your body from the inside out. 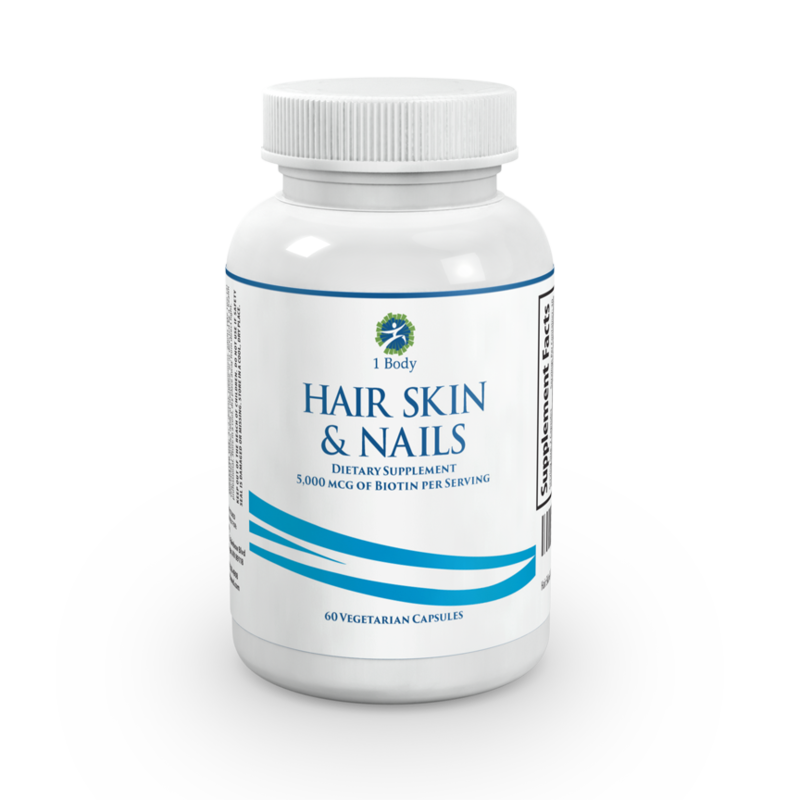 Just two pills per day promote stronger, fuller, longer, and healthier looking hair, skin and nails.